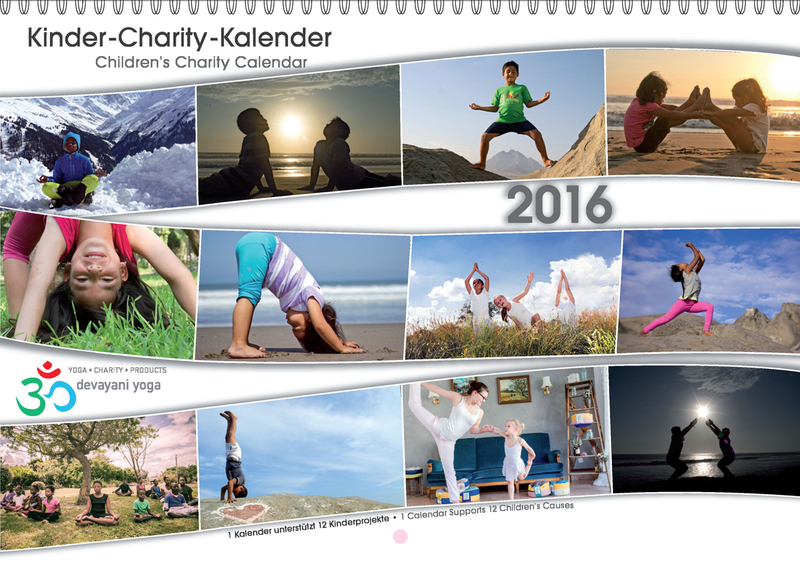 Thanks to your votes after the last newsletter, 8 photos shot by the FairMail teenagers made it to the top 12 selection for next year’s Children’s Yoga Calendar! Thank you so much for your help and for making a difference! As sign of our gratitude we are now offering you a 25% early bird discount on all pre-orders. 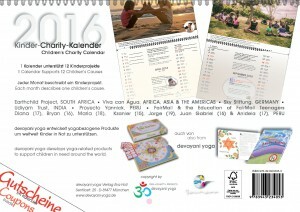 The calendar makes a great Christmas gift. This promotion is only valid until the 15th of October 2015, so don’t be late. The calendars will be sent in the fourth week of October. 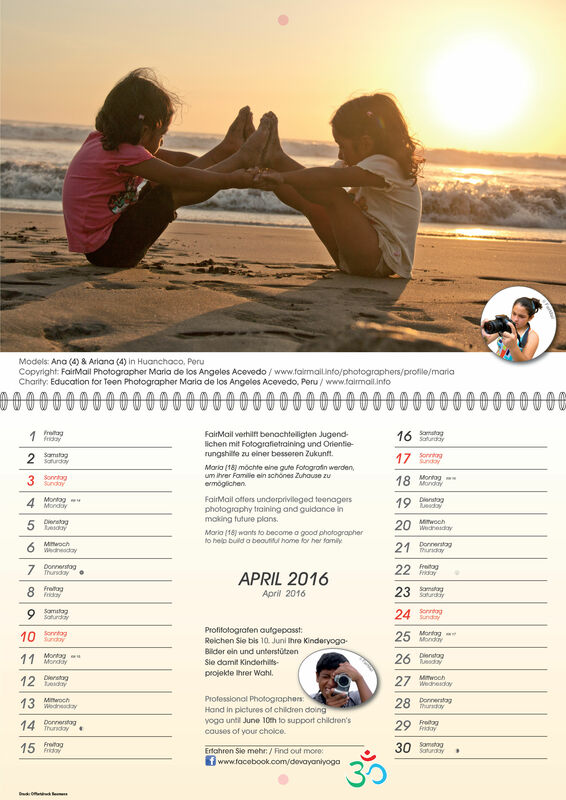 The children’s yoga calendar is a yearly project set up by Devayani Yoga. 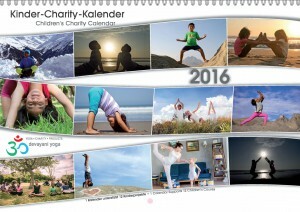 100% of the proceeds of the calendar sale are distributed amongst 12 different children’s charities chosen by the photographers who submitted the 12 winning pictures. In the case of the FairMail teenagers the proceeds will go into their personal education funds.